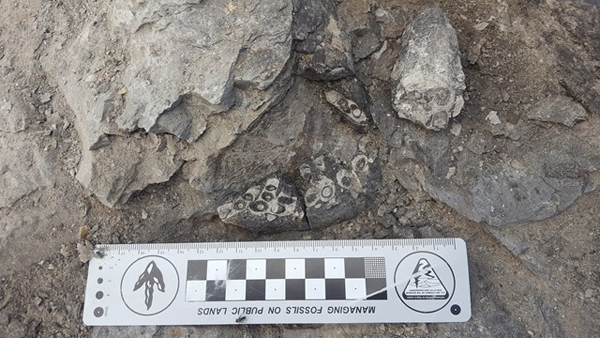 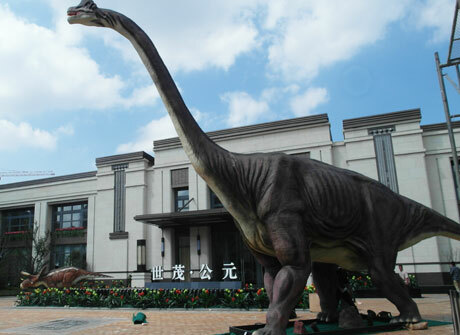 Zigong Hualong Science and Technology Co., Ltd was established in 1996, and located in Zigong City, Sichuan Province, China, which was called the hometown of dinosaur. 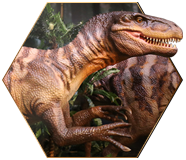 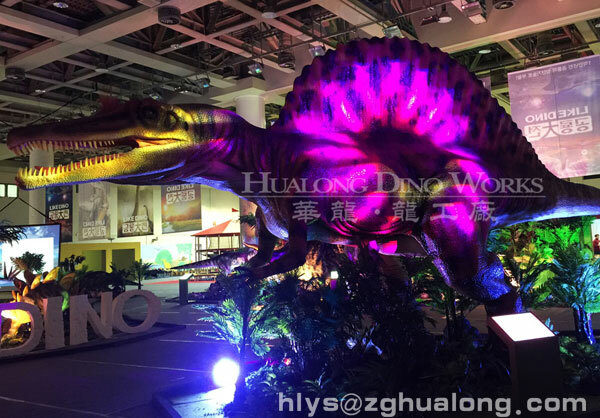 Hualong has a wide range of products including animatronic dinosaur, animatronic animal/insects / sea animal, dinosaur fossil, children characters, park construction and festival lantern. 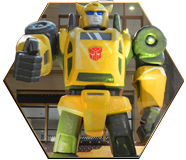 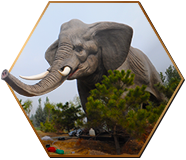 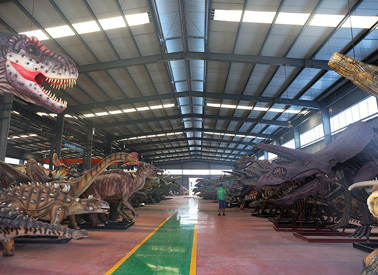 Zigong Hualong Science and Technology Co., Ltd is the biggest animatronics factory with 23 year professional production experience of animatronics. 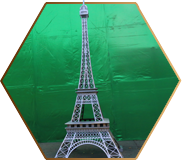 We implement standardized.modernized manufacturing plan. 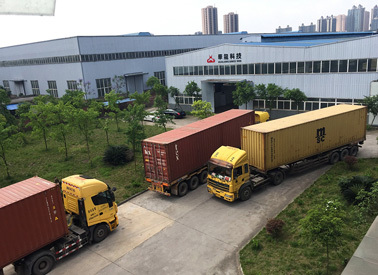 Also we are qualified by ISO 9001, CE, SGS, BV,etc, certificates. 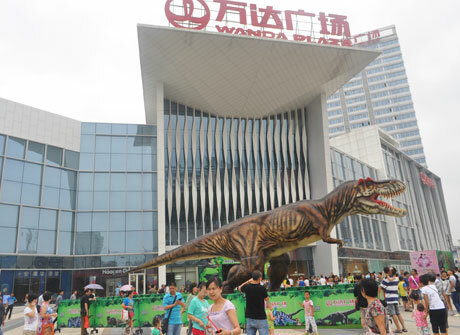 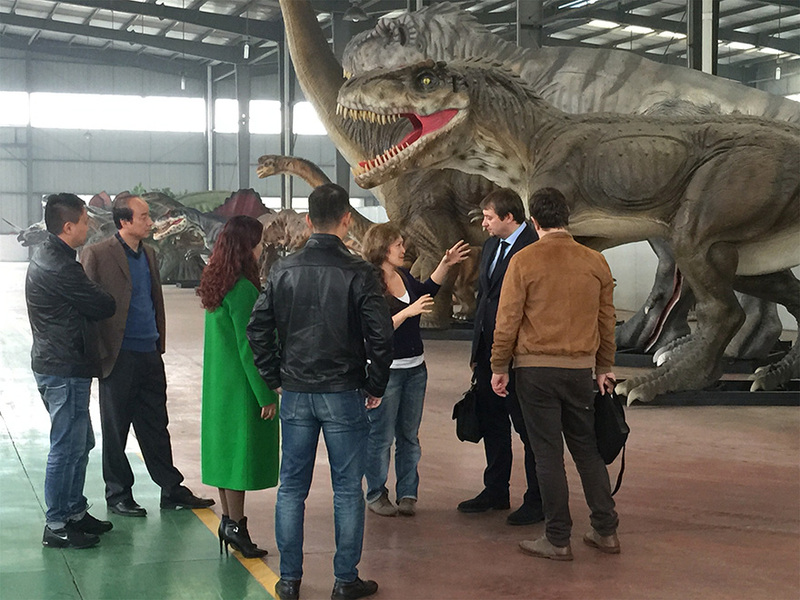 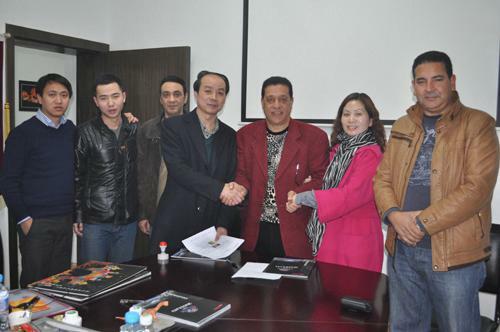 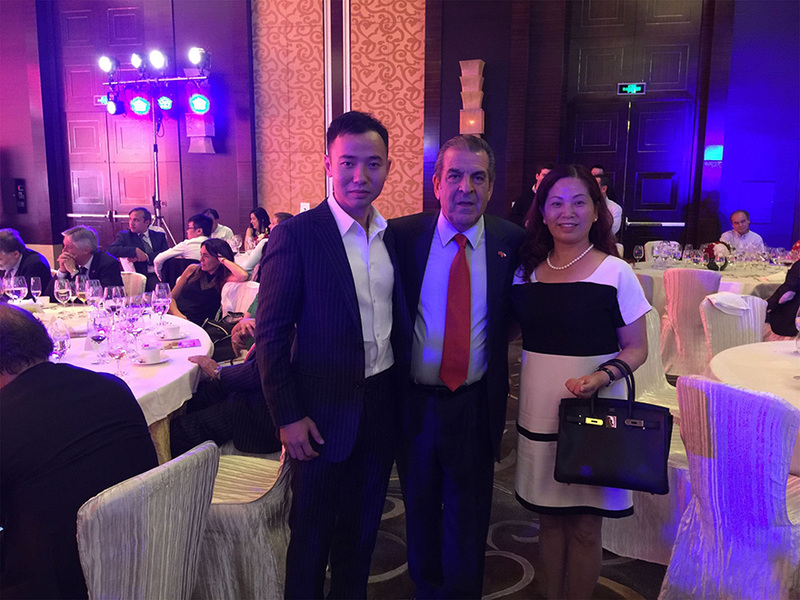 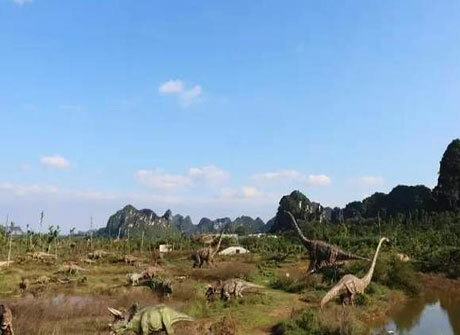 Zigong Hualong Science and Technology Co., Ltd was established in 1996, and is located in High-tech Zone of Zigong City which is named the Dinosaur City. 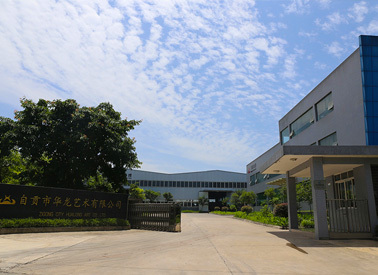 Factory covers an area of 30000sqm. 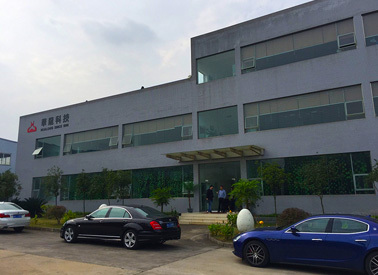 The number of employees is more than 200 People. 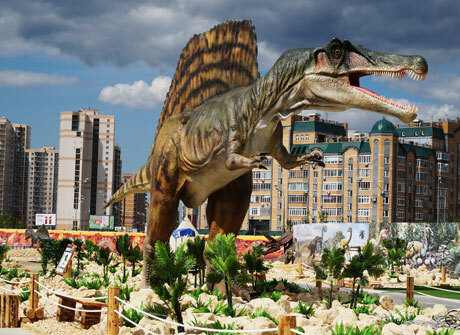 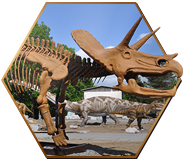 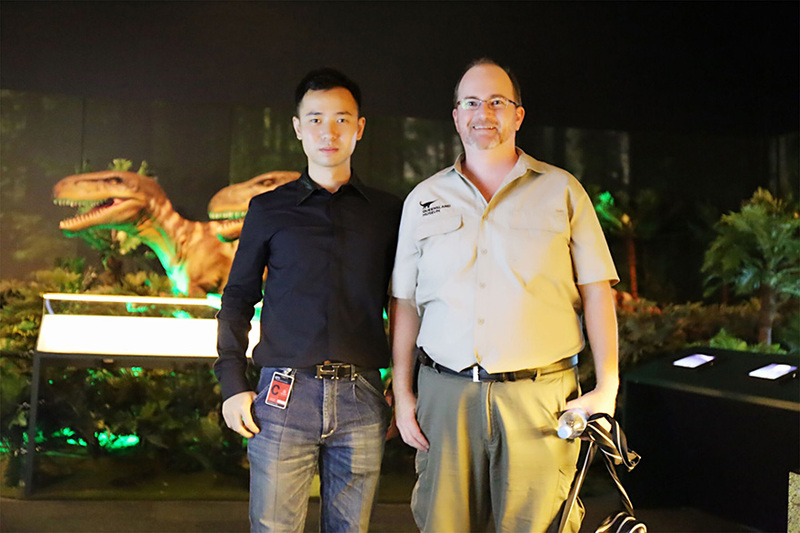 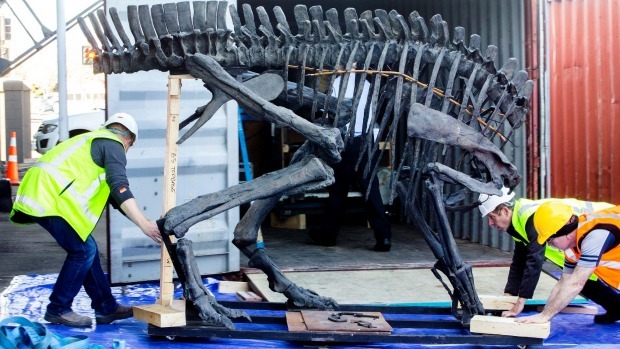 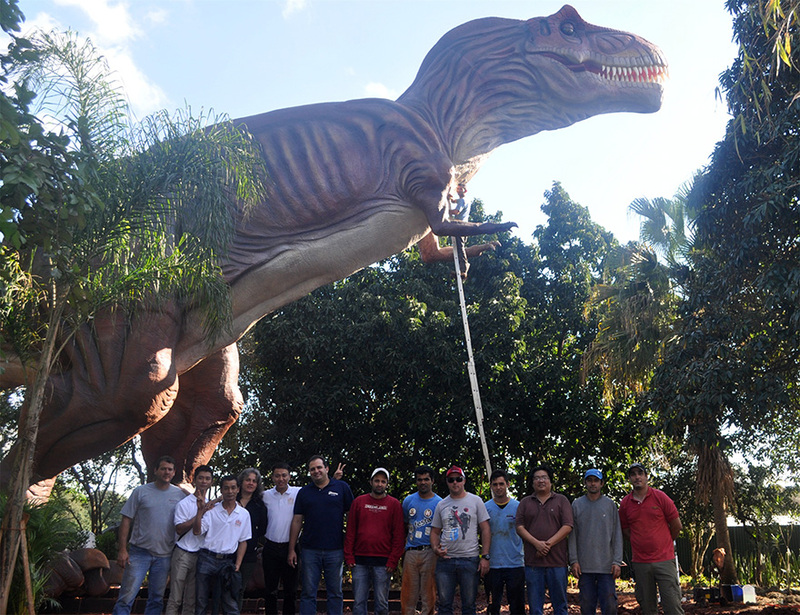 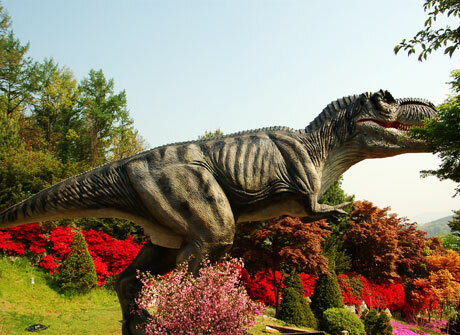 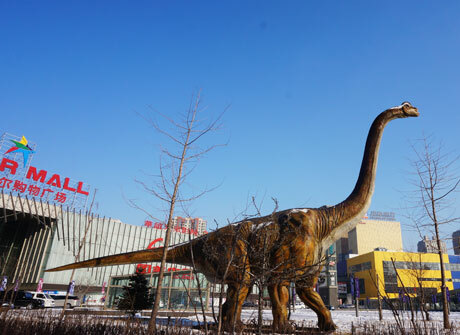 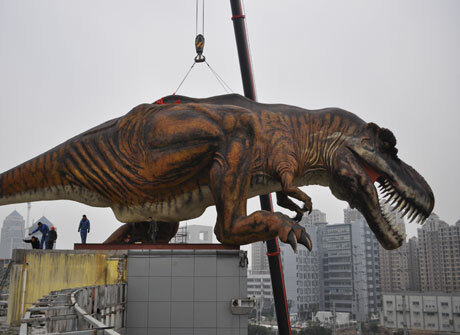 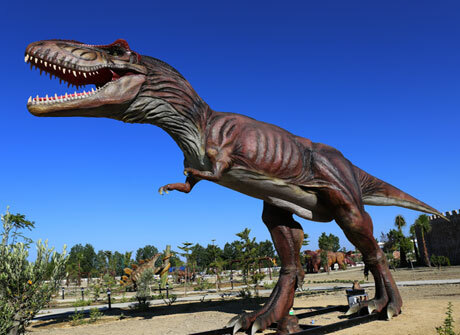 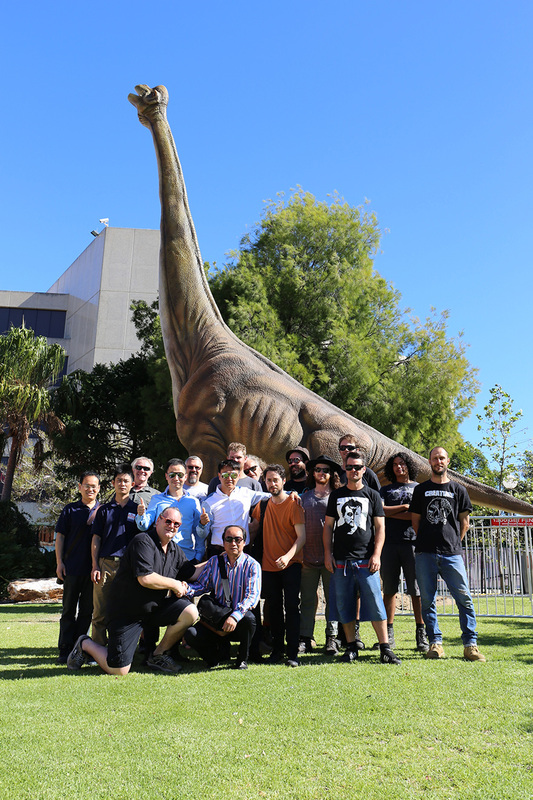 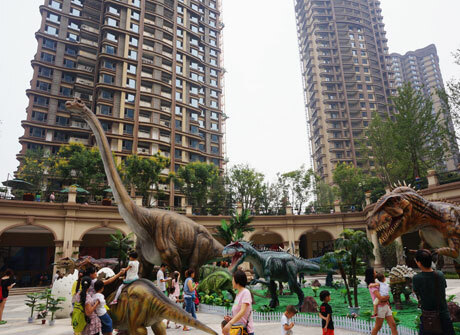 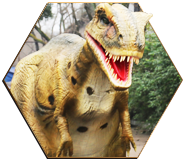 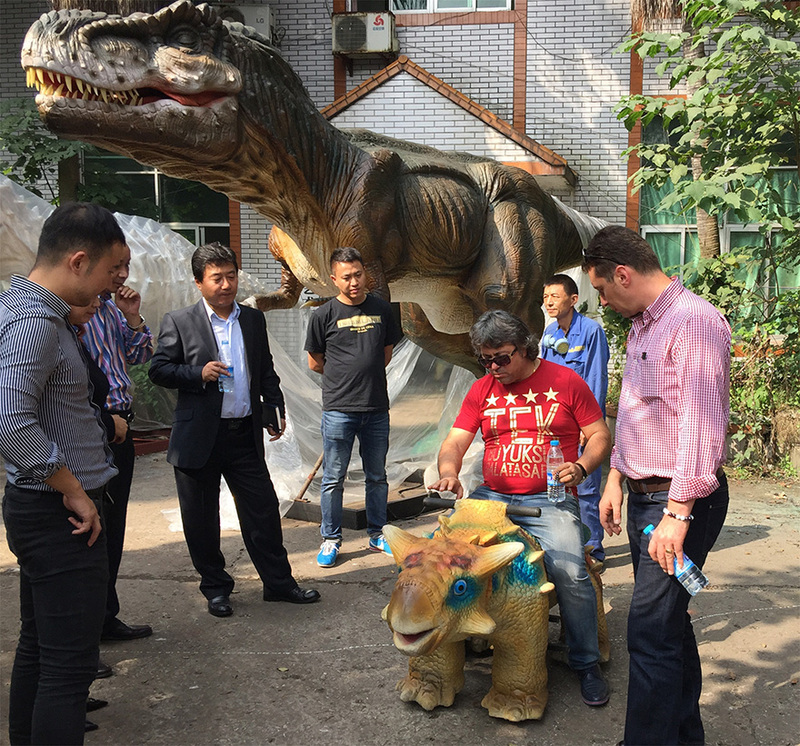 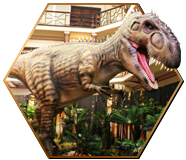 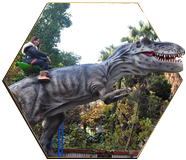 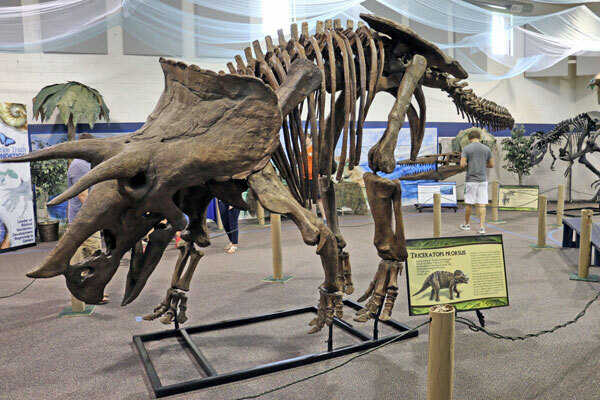 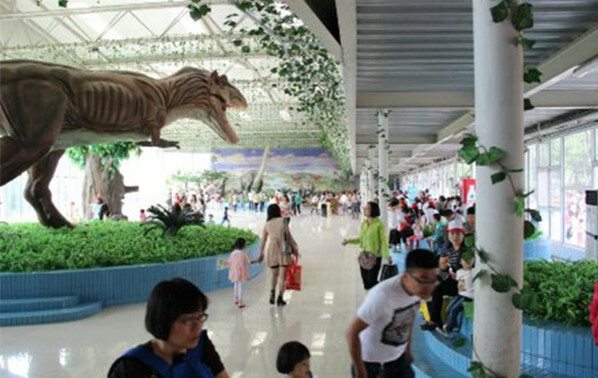 Hualong has wide range of high quality products(CE &ISO 9001:2008&TUV, SGS ),including animatronic dinosaur, animatronic animal(sea animal), dinosaur fossil,children characters,park construction and lantern festival. 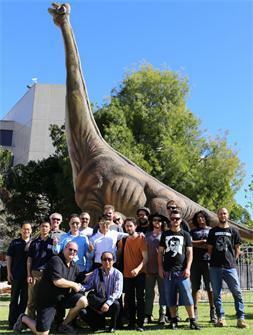 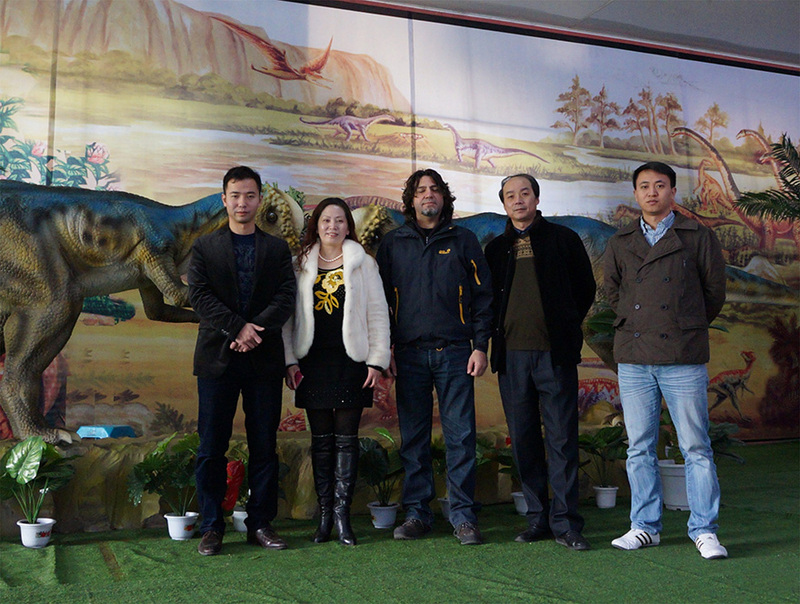 Team originalityby zigong city hualong art co., LTD to build high-tech simulation dinosaur foryou to uncover the secrets of life five hundred and sixty million years ago, is20 meters tyrannosaurus rex fierce from the HSS roar, 30 meters brachiosaurusgreat size seems to taste the delicious food on the trees admiration, 8 mstegosaurus, interactive dinosaurs, such as more than 100 forms, colors,different simulation dinosaur shocked appearance - of dinosaur park of guangxibackflip studios all kinds of large scale simulation dinosaur gathered in thewild nature presented the "hundred dragon migration stunning scenes. 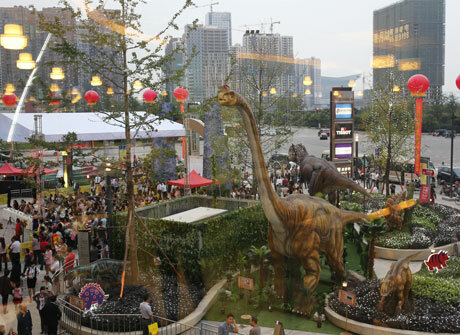 Walkamong them, the people as if place oneself in the prehistoric world lost. 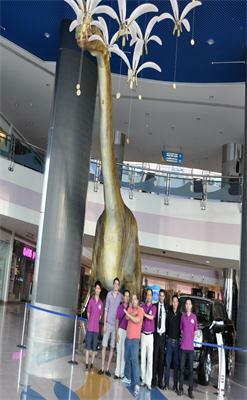 Hualong Art Co., Ltd splendidly exhibits in Russia. 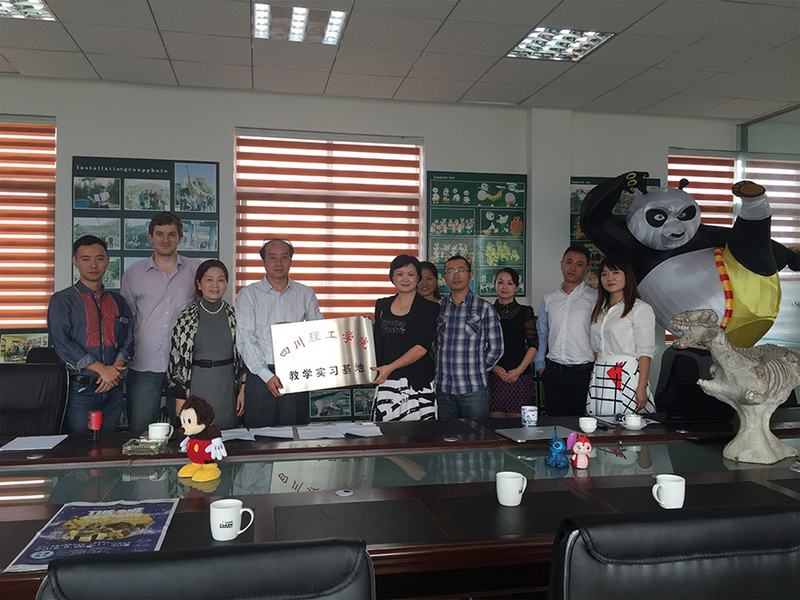 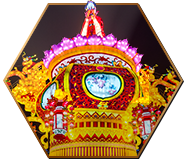 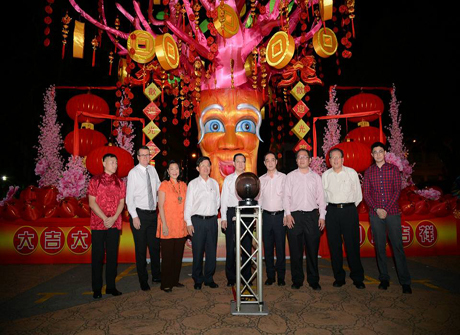 Hong Kong Disney- "Kung Fu Panda lantern show "
Hualong has already exported over 70 countries.